Cambridge provides articulate, trained front of house professionals including receptionist, switchboard operators, corporate concierge and administrative support personnel. Cambridge employees reflect your core values, providing seamless entry into your business suites. On the phone or in person, Cambridge Reception and Administrative Services employees convey the professionalism and efficiency of your organization. 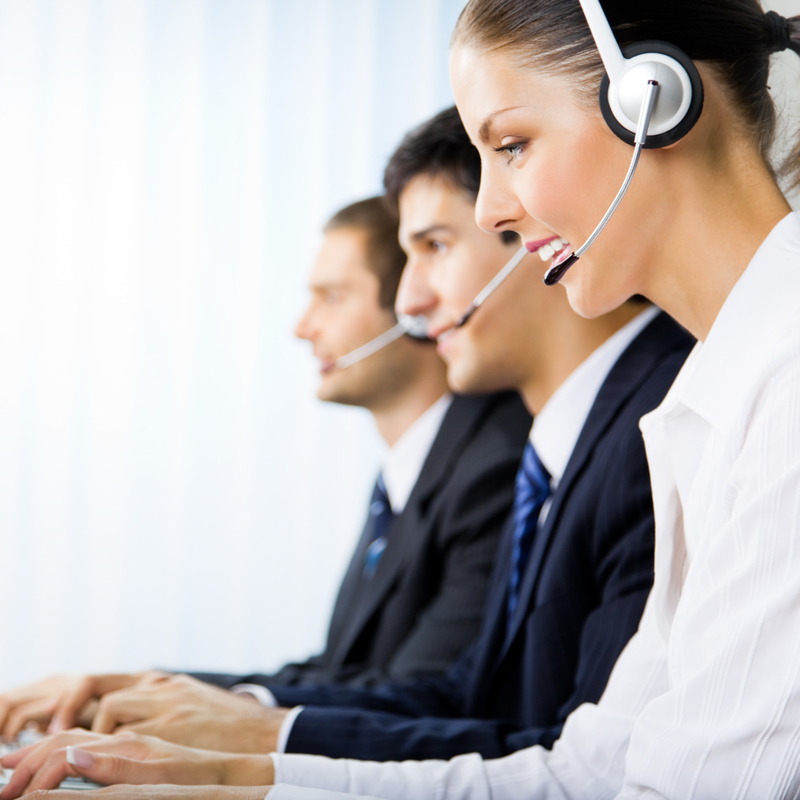 Administrative Support Services allow your employees to focus on core responsibilities. Blending into your business environment, Cambridge Administrative employees become your corporate concierges, processing invoices, allocating costs, booking flights and hotels and all of the myriad details that help your key employees stay focused and efficient. Friendly, helpful and highly skilled, our Reception and Administrative Services professionals are ready to fulfill all of your office needs. 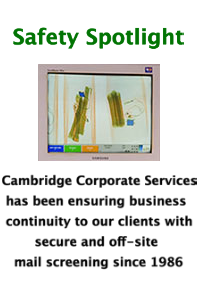 Cambridge Corporate Services excellence in service. Our industry leading staffing benefits attract premier talent and is the backbone to our stellar staffing retention. From the strong relationships we develop to the successful staffing programs we’ve implemented, Cambridge Services continually strives to provide best in class staffing services. As a leading staffing firm, Cambridge will exceed your staffing needs immediately as well as developed cost savings measure throughout our relationship. 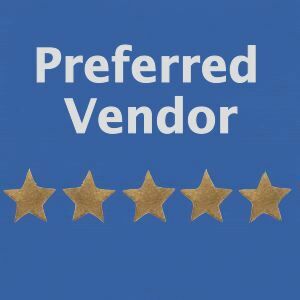 Our proposal will detail the areas of experience will require in our staffing solutions as well as the framework for scaling with your business needs. An additional positive in working with Cambridge is our professional management team who has the knowledge and expertise to understand your specific industry. Speaking your language – from regulations to requirements to the intricacies of your industry – helps Cambridge Management place the right employee the first time. Leveraging the managerial experience we hold within cross platform industries we understand who you are and what you need. After providing a detailed and comprehensive analysis of your requirements we utilize our existing channel to place your staff. Throughout the entire process benchmarks and performance indicators are pre-determined to ensure you are receiving the utmost quality in our efforts. At Cambridge Services, we go beyond the initial steps of staffing solutions and prepare our employees for long term success. Our constant interaction and management our the employees helps keep them satisfied in their position, and creates the additional value our customers look for in Cambridge staffing solutions. Our professional recruiters quickly identify the most qualified candidates using their industry knowledge and the extensive networks of our staffing firm. We get to know each candidate beyond just their resume. We find out the skills and qualities that will achieve the perfect fit for your position. Speak with the experienced staff as Cambridge Corporate Services to determine the staffing solution you need. Receive a comprehensive proposal tailored specifically to your needs.